Today on #TheStoop, we have some fun & bring you The Caribana Rundown, a general guide to a successful Caribana, as we celebrate one of the biggest weekends in Toronto. To subscribe to South Shore Ave, click onto the Follow button or by entering your email address. 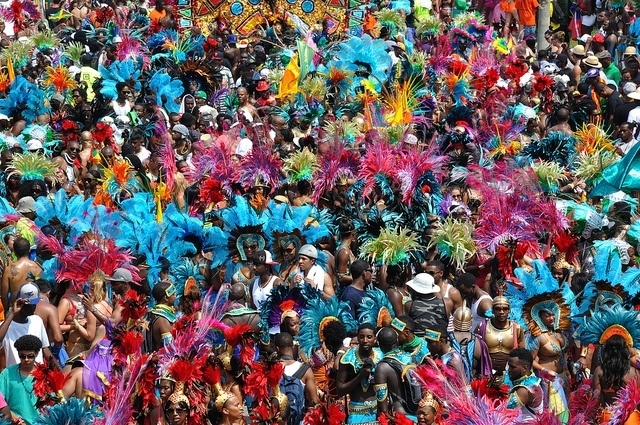 This entry was posted in South Shore Ave Radio and tagged #WeTheNorth, Caribana, Caribbean, Soca, The 6ix, Toronto, West Indies on July 28, 2016 by Cal Cee.